KERN Global Language Services is a multilingual language service provider, according to the Common Sense Advisory Survey one of the 3 leading language services providers in Europe and one of the top 25 language service providers globally. KERN offers a full range of language services including translation, interpretation and conference technology, terminology management and translation memory systems, editing and proofreading, DTP and printing, voice over and dubbing, transliteration, transcreation, localization and consulting. KERN is certified according to the international standards in language services DIN EN ISO 9001 and ISO 17100, which set out the requirements for a high quality translation service. 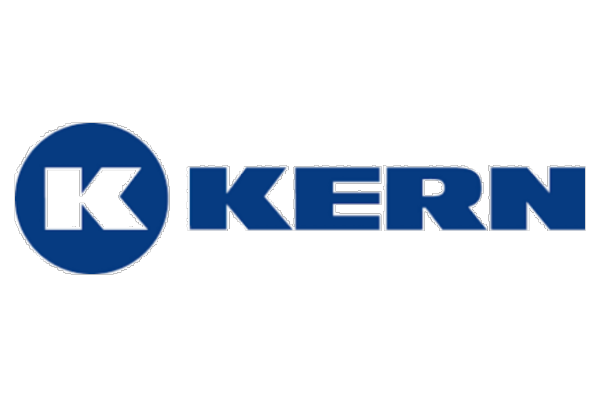 KERN is registered as a member of the United Nations Global Compact. As part of its “United Nations Global Compact” initiative, the KERN Group is committed to aligning its business strategies and activities with ten universally recognized principles in the areas of human rights, working standards, environmental protection and the fight against corruption. The team of analysts from EcoVadis has certified the KERN Group’s outstanding Corporate Social Responsibility Management. This certification’s basis for evaluation is compliance with international standards, such as the principles of the United Nations Global Compact, whose members – among them also the KERN Group, as the only language services provider – promote a socially and environmentally responsible global economy. Thus, the family-owned company sends a clear signal for more transparency in international economic relations. The independent market research institute “Common Sense Advisory” ranked the KERN Group third amongst all private companies in Western Europe and in the top 25 of leading language service providers worldwide in its yearly industry report on translation and interpretation services. The Frankfurt-based language service provider has regularly been in the top rankings for a number of years and justifies this year’s success as a result of further development to its comprehensive services as well as the consistent expansion of the international company network.